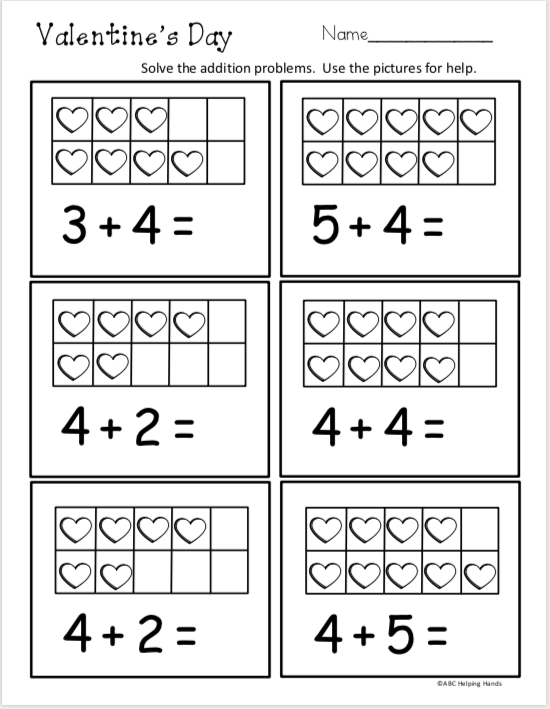 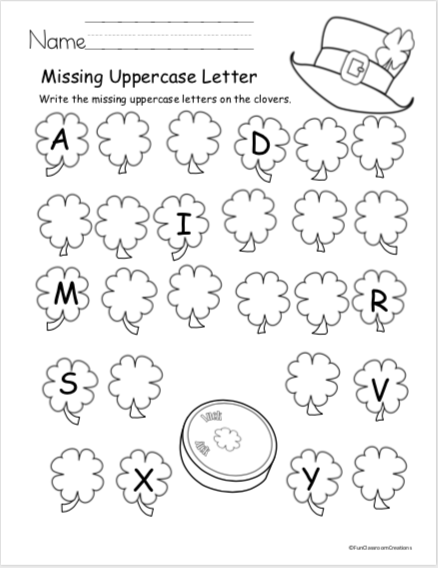 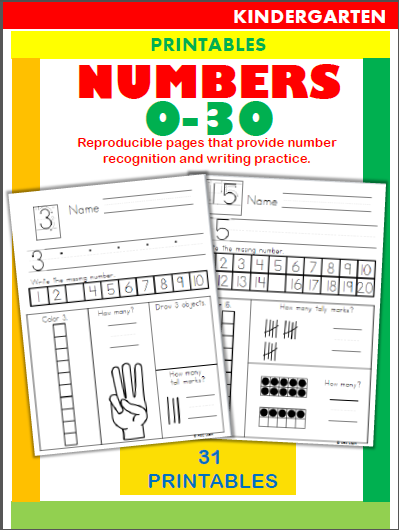 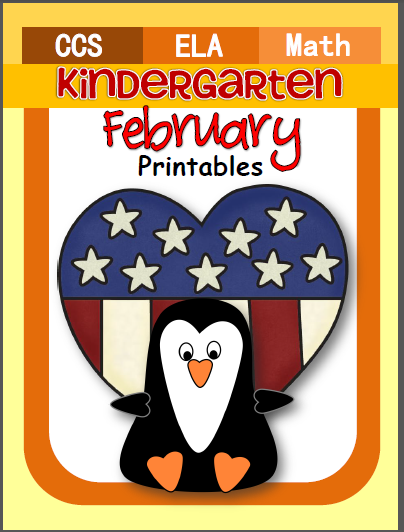 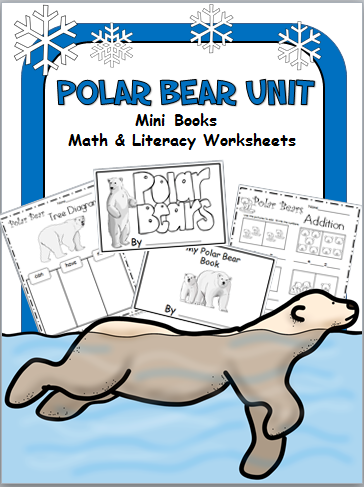 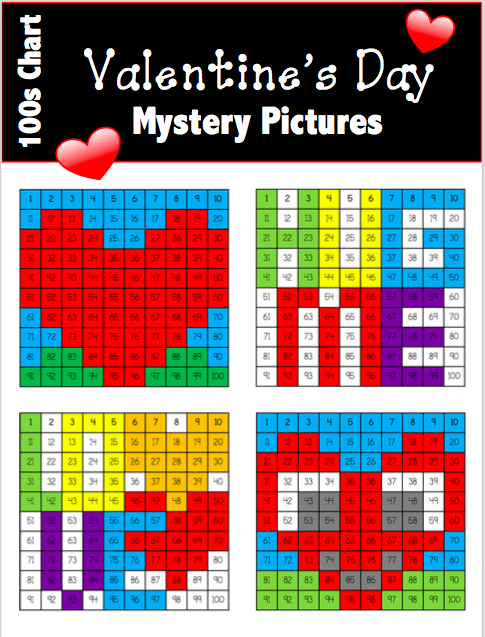 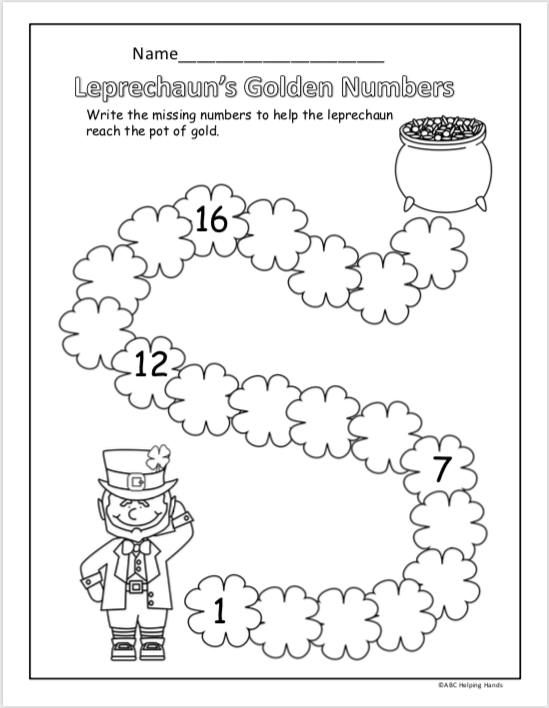 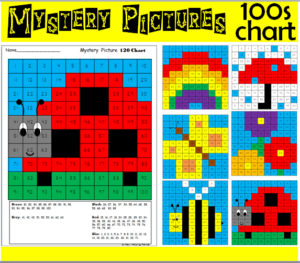 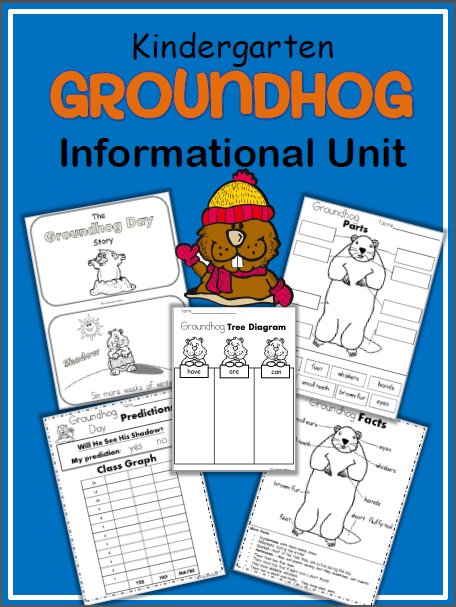 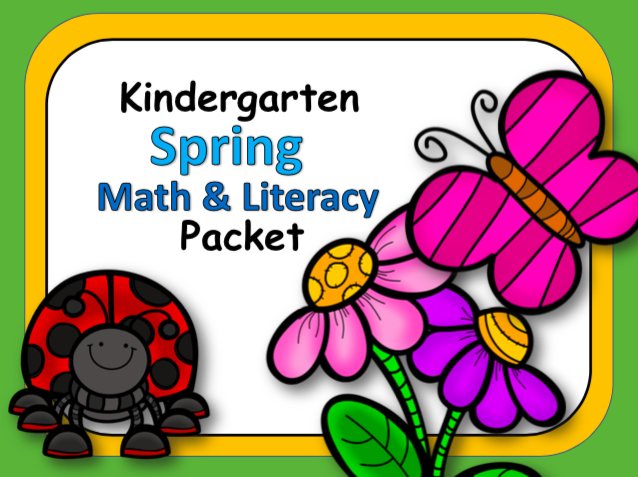 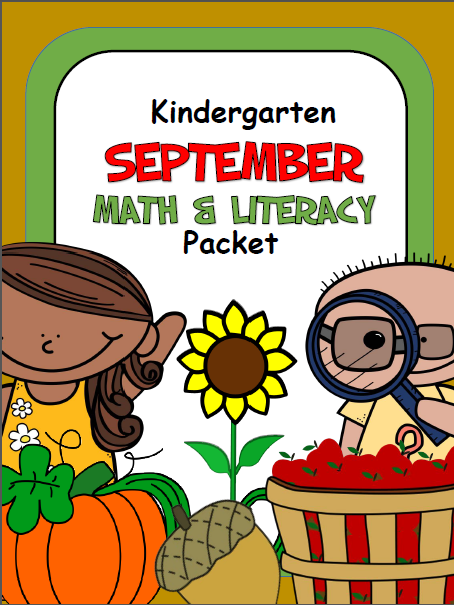 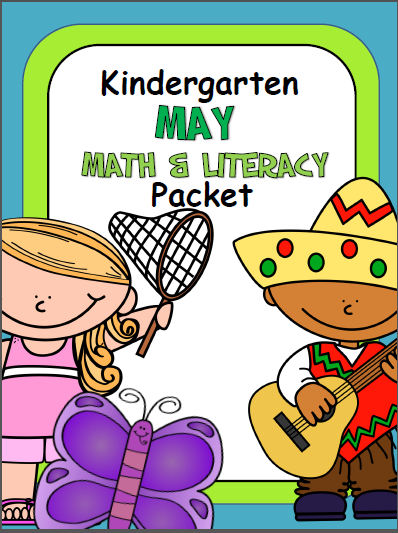 Worksheets for preschool through 3rd grade. 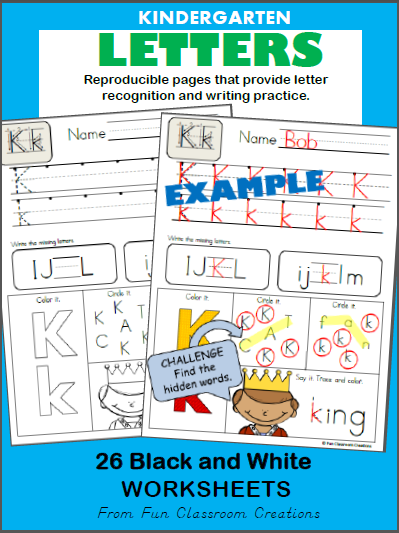 Cut and paste the January words in ABC order. 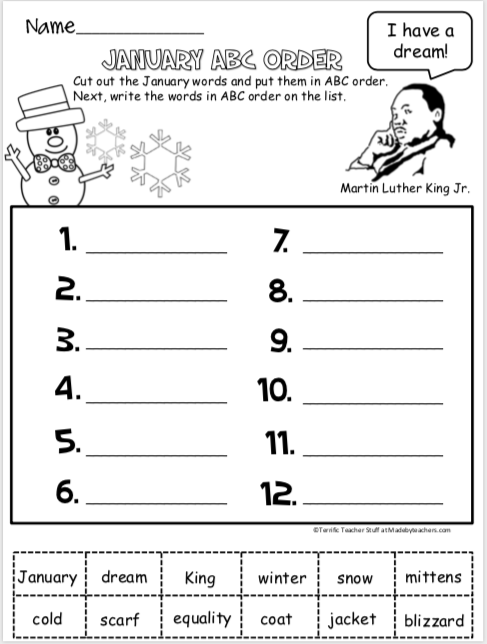 Next, write the words in order on the numbered list. 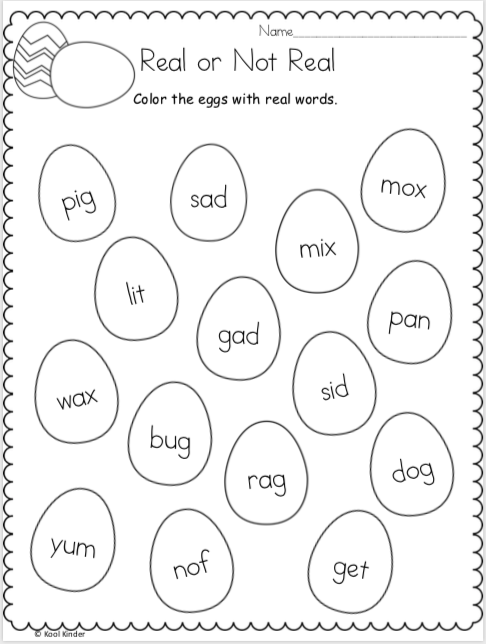 Look at the Easter eggs and color the real words.